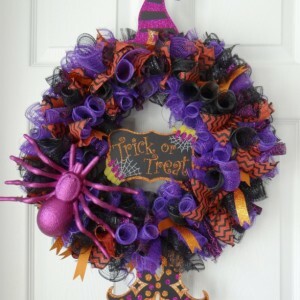 Witchy Halloween wreath!! 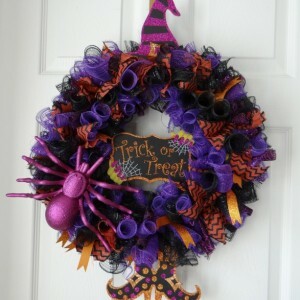 Handmade item, made with decorative mesh, Halloween ribbon, along with witchy decorations. 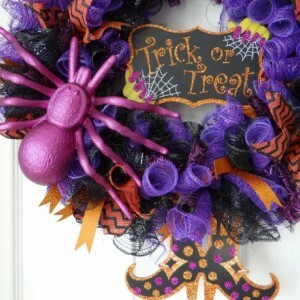 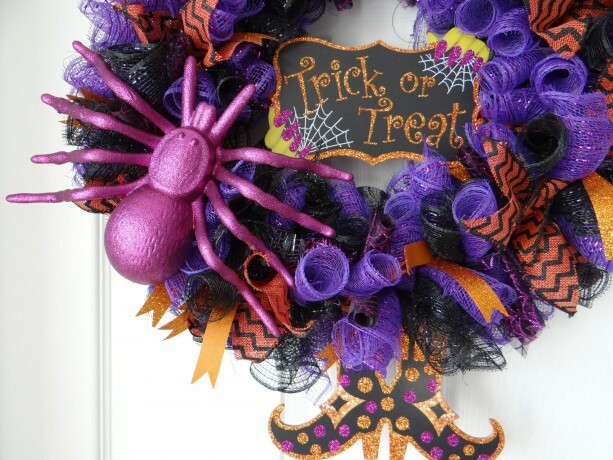 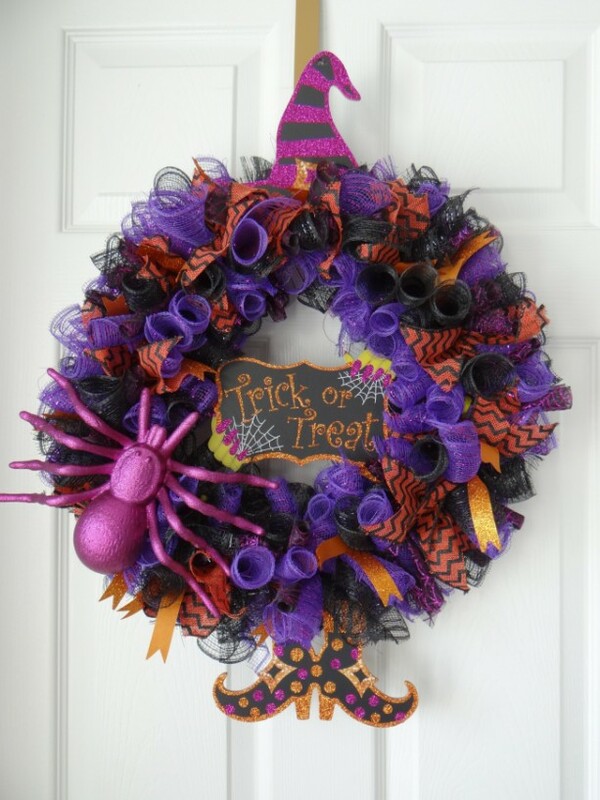 This Halloween wreath will definitely stand out!